Pediatricians are an important part of every child’s growth and development throughout their childhood and formative years. However, some parents may not understand just what makes a pediatrician so important and necessary. 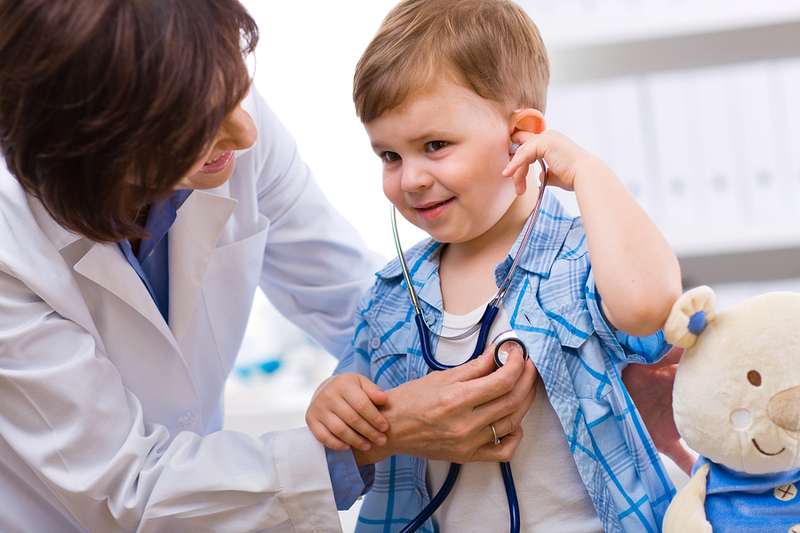 Learn more about pediatrics and children’s doctors with your doctor at 7 Day Pediatrics serving Edison, Woodbridge Metuchen, South Plainfield, NJ, and surrounding areas. For more information on our Children's Doctor, call 7 Days Pediatrics in Edison, Woodbridge, Metuchen, South Plainfield and surrounding areas at (732) 548-3210!